The Conference Center and Inn offers guests an array of amenities to enhance their stay. Click here for additional pictures. For additional general information about Clemson University, visit the University’s About website, which also features other local Clemson attractions. 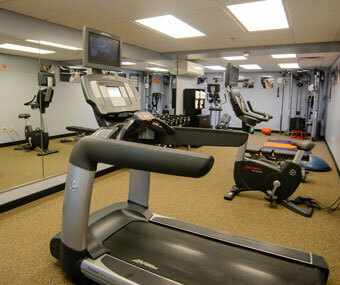 By special request, Clemson University recreational facilities are available for inn guests. A favorite among Clemson attractions, the Outdoor Lab prepares individuals and groups to work together through activities and challenges designed to promote communication and teamwork. 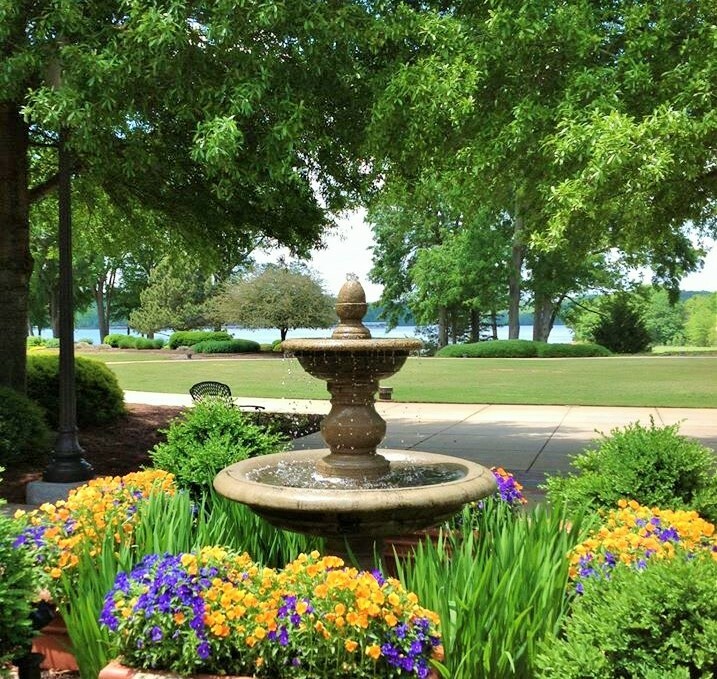 Visit the Award-Winning South Carolina Botanical Garden. 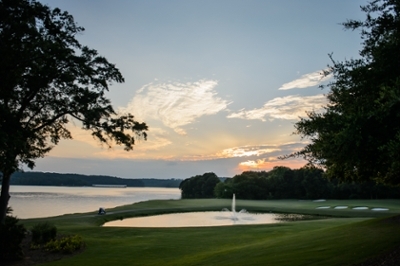 Adjacent to the Conference Center and Inn and the Walker Golf Course is the South Carolina Botanical Garden. This 295-acre award-winning garden of streams, nature trails, pathways, ponds and geology museum awaits you in starting your journey in this nature discovery. The South Carolina Botanical Gardens are open to the public for self-guided walks. Group guided tours can also be arranged. For more information, please visit the South Carolina Botanical Garden website.